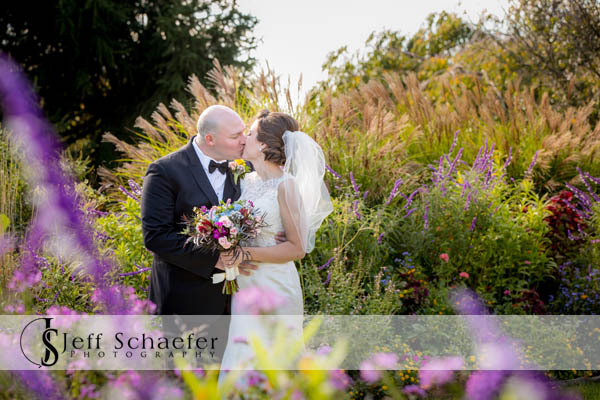 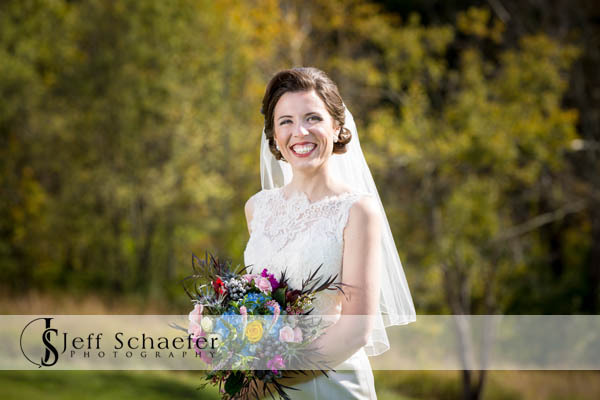 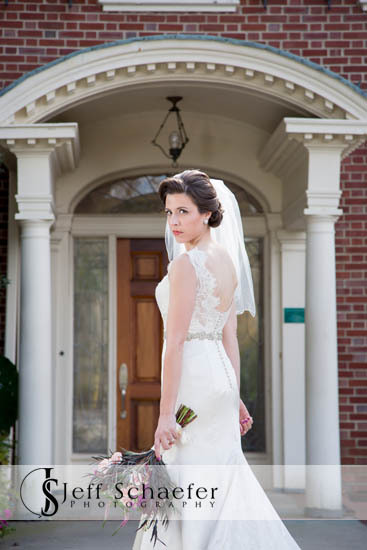 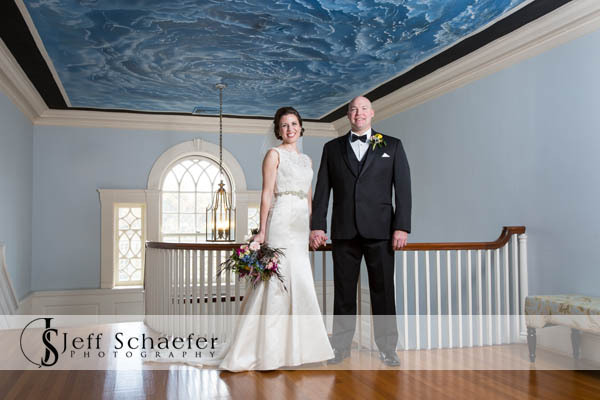 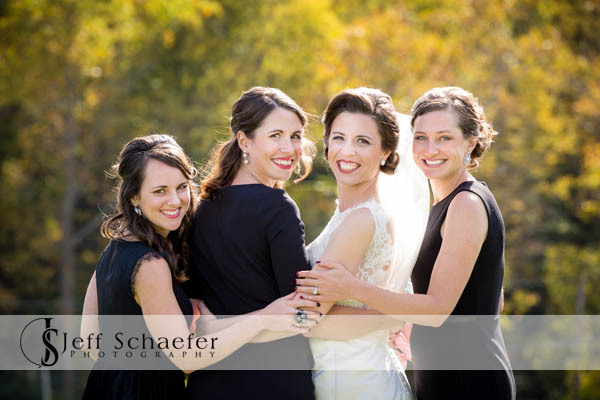 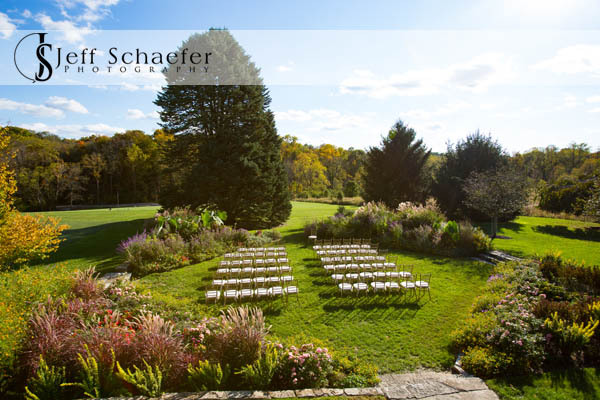 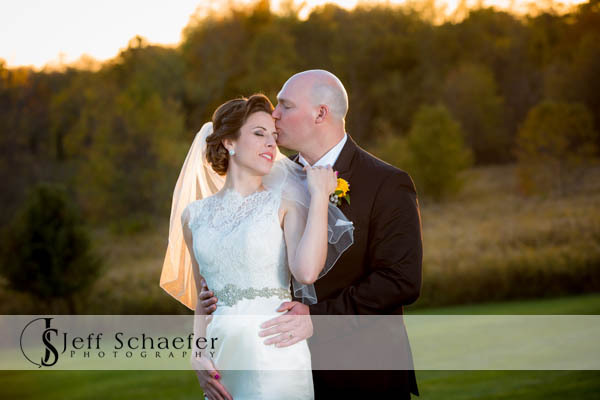 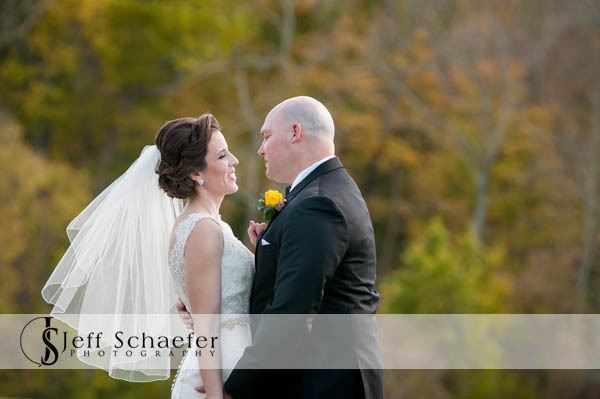 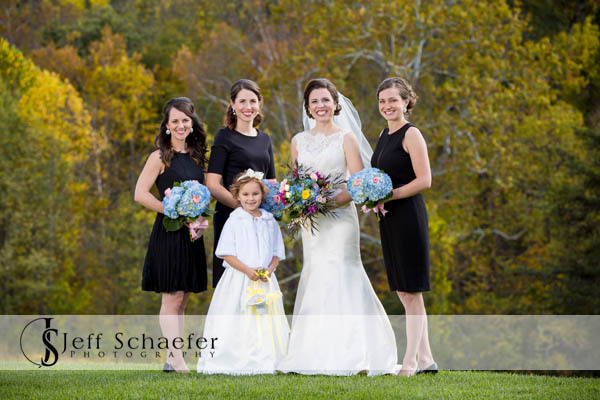 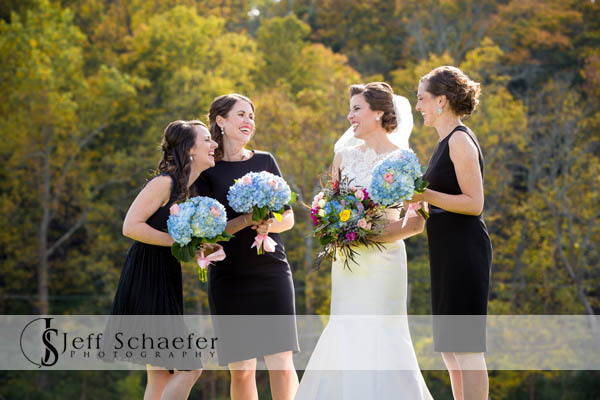 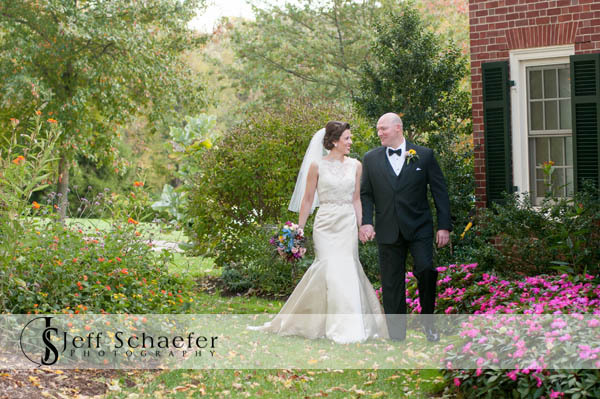 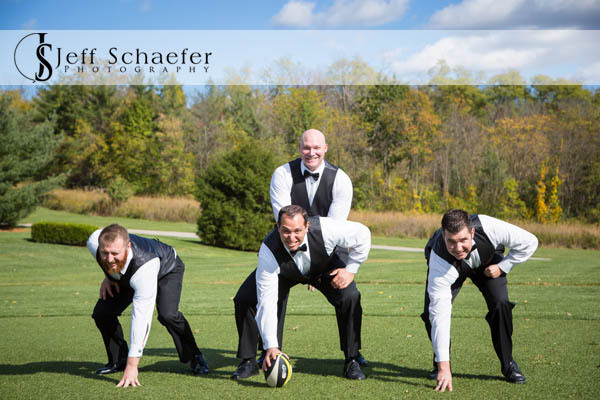 Jane & Rick had a beautiful autumn day for their wedding at the French House at French Park Cincinnati. 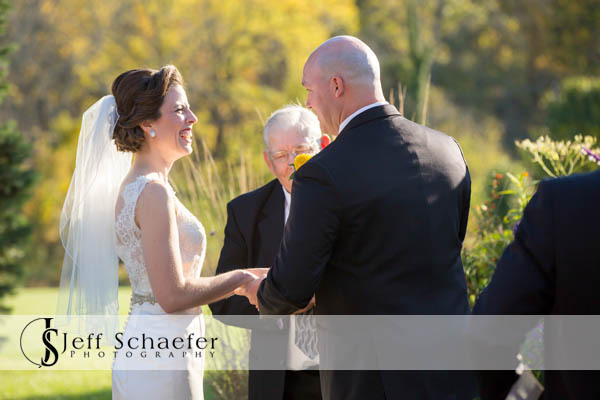 Their ceremony took place outside in the garden and was officiated by Rick's Grandfather. 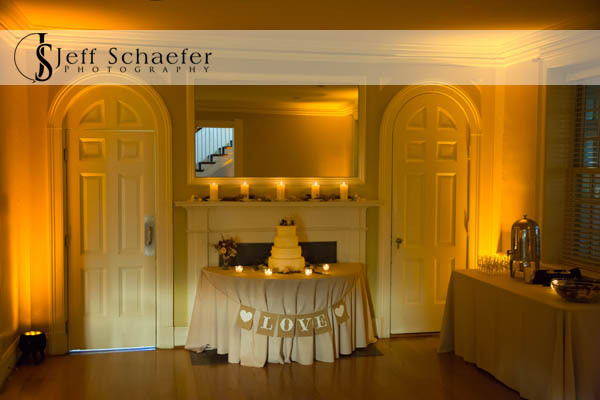 Their reception took place inside the French House. 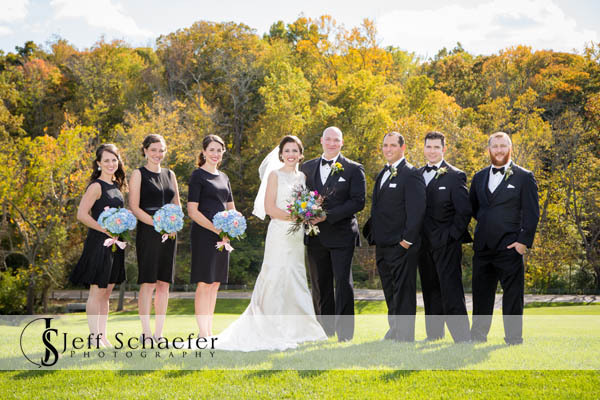 Which, was a nice change for me because every other wedding reception I've photographed at The French House was under a tent. 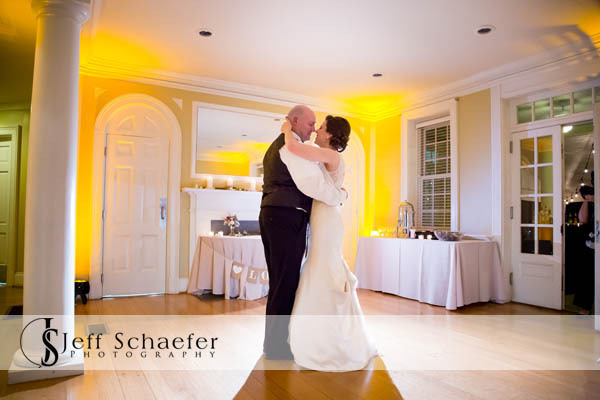 The house looked fantastic, lit by Cincy Lighting services. 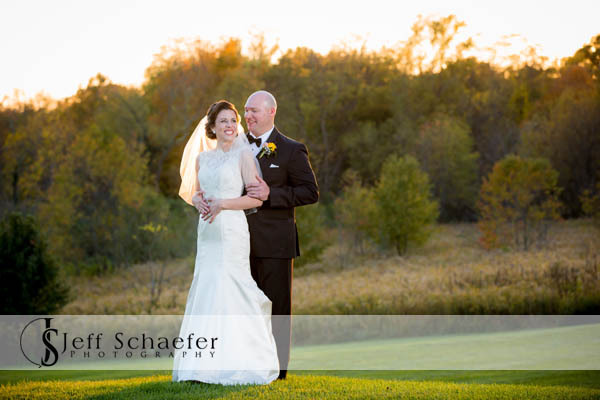 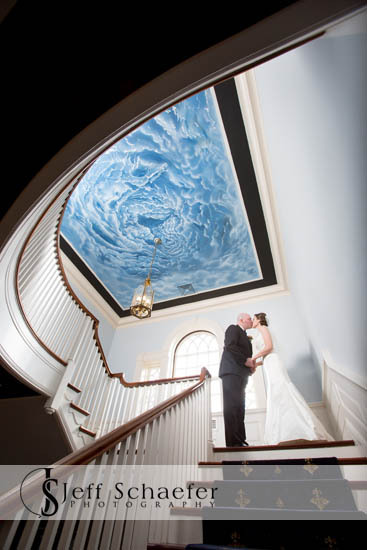 Jane and Rick had a beautiful day filled with love and happiness.